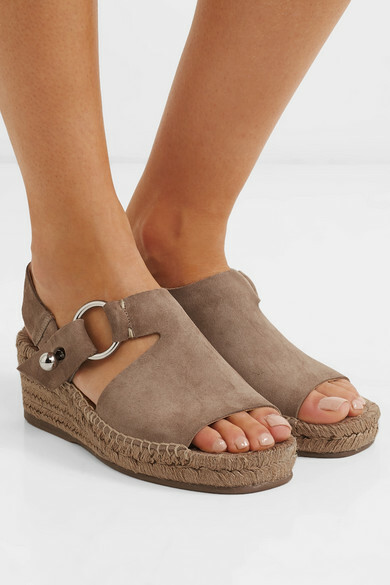 rag & bone's sandals are such a comfortable choice for days spent exploring local markets and sights on vacation. 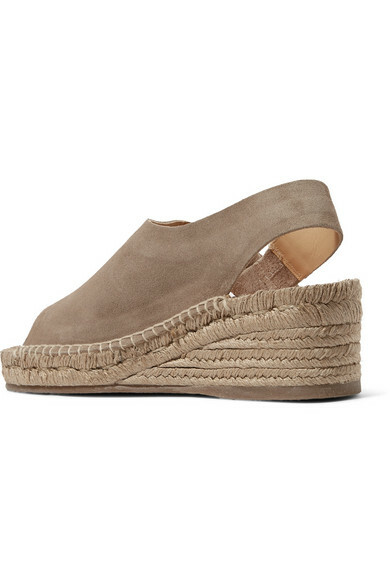 They're set on jute wedge heels and lined with cushioned leather insoles. 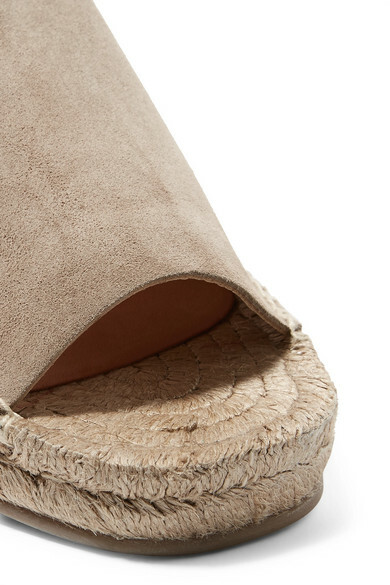 The neutral sand suede will complement everything from light-wash denim to brights. Shown here with: REJINA PYO Shirt, AGOLDE Shorts, JW Anderson Shoulder bag, 1064 Studio Ring.